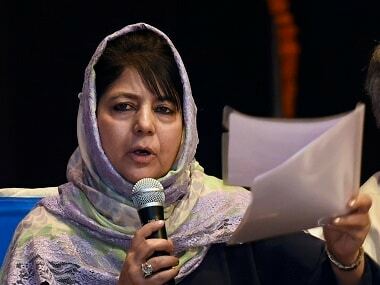 Srinagar: In the first major public initiative by the state government in south Kashmir after last year's unrest, Jammu and Kashmir Chief Minister Mehbooba Mufti on Sunday spent a whole day in the restive Pulwama area and conducted an open public grievance redressal camp. 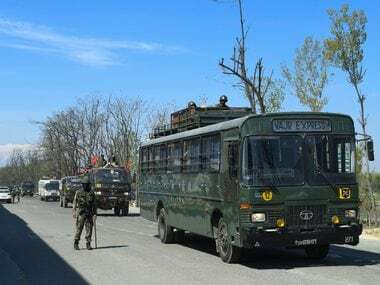 During the grievance redressal camp, Mufti heard people in a face-to-face interaction and in many cases issued on the spot directions for the immediate settlement of their problems, an official spokesman said. 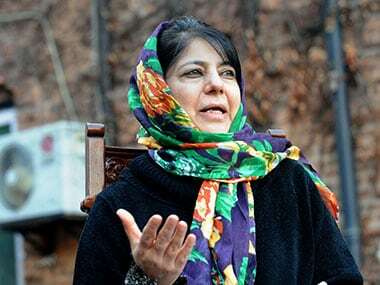 He said the chief minister received an appraisal of the development activities in Pulwama and Shopian districts and people brought their issues to her notice. The chief minister heard and interacted with more than 100 deputations during a freewheeling interface till late Sunday evening, the spokesman said. He said the deputations had come from different areas of these twin districts and raised issues of road connectivity, drinking water facilities, rationalisation of territorial distribution of villages, augmentation of health and educational infrastructure, development of tourism, and completion of ongoing schemes. The chief minister listened to the grievances of the people patiently and directed the administration to look into the problems flagged by people sympathetically for time-bound redressal, the spokesman said. During her day-long interaction with scores of delegations, Mufti outlined a comprehensive road map for the holistic development of Pulwama town and other areas of the district. She said the thrust of the existing and new developmental initiatives sketched out for the district includes augmentation of connectivity, administrative infrastructure, health care facilities, educational infrastructure, power, irrigation, and horticulture. Speaking on the occasion, the chief minister said the issue is not of availability of resources, but the capacity to spend the money allocated to for developmental projects. "We shall have to develop adequate capacity at the administrative level to expedite execution of developmental works," she said, adding that peace and stability is important to ensure development at the grassroots level. 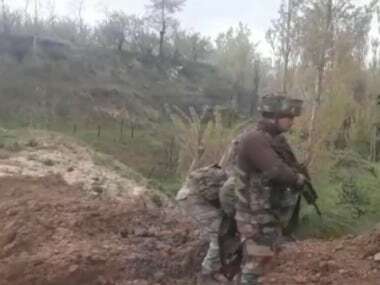 Mufti said Pulwama has suffered a lot economically and educationally due to disturbances and the time has come to rebuild the area with focused attention.